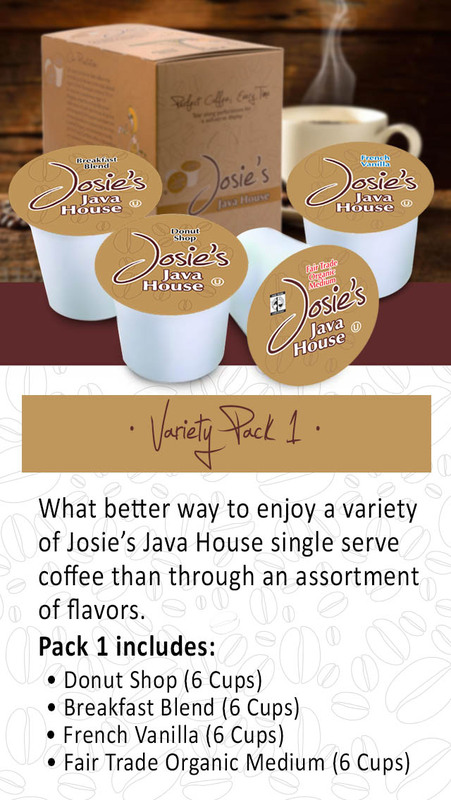 Youngevity® introduces a better way of enjoying coffee! 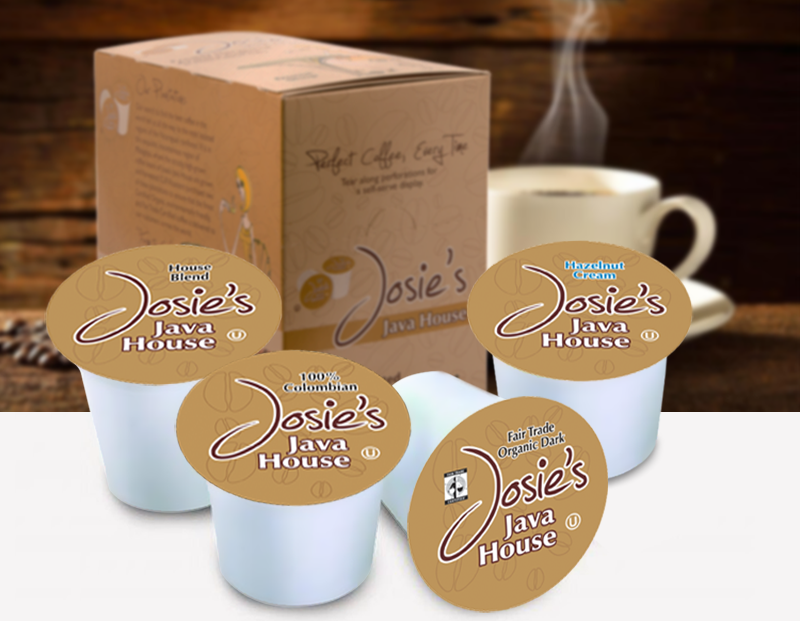 Designed for people on the go, our Single Serve coffee cups are quick, easy and convenient. Perfect Coffee, Every Time. 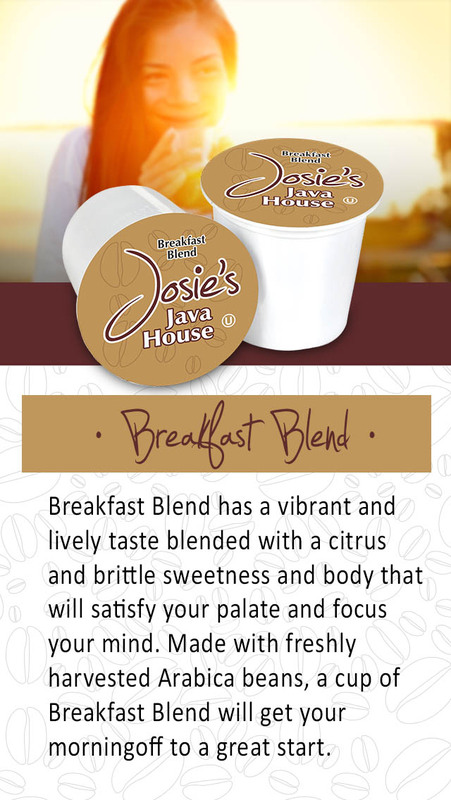 Let Josie's Java House get your days started right! 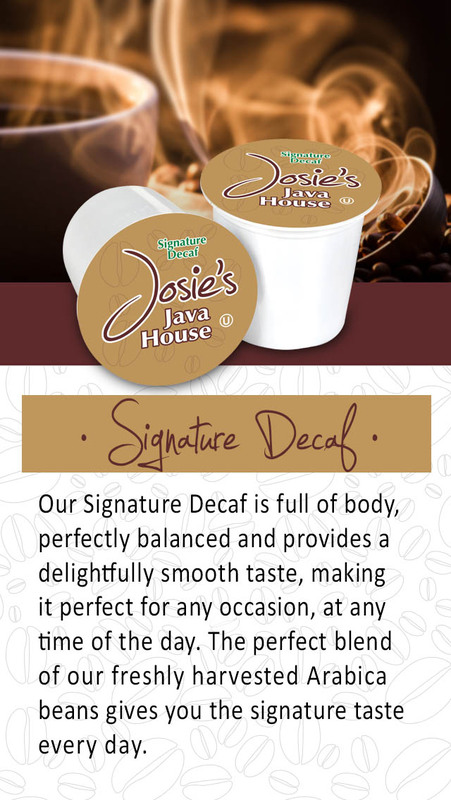 Our Single Serve Cups make enjoying coffee a snap! 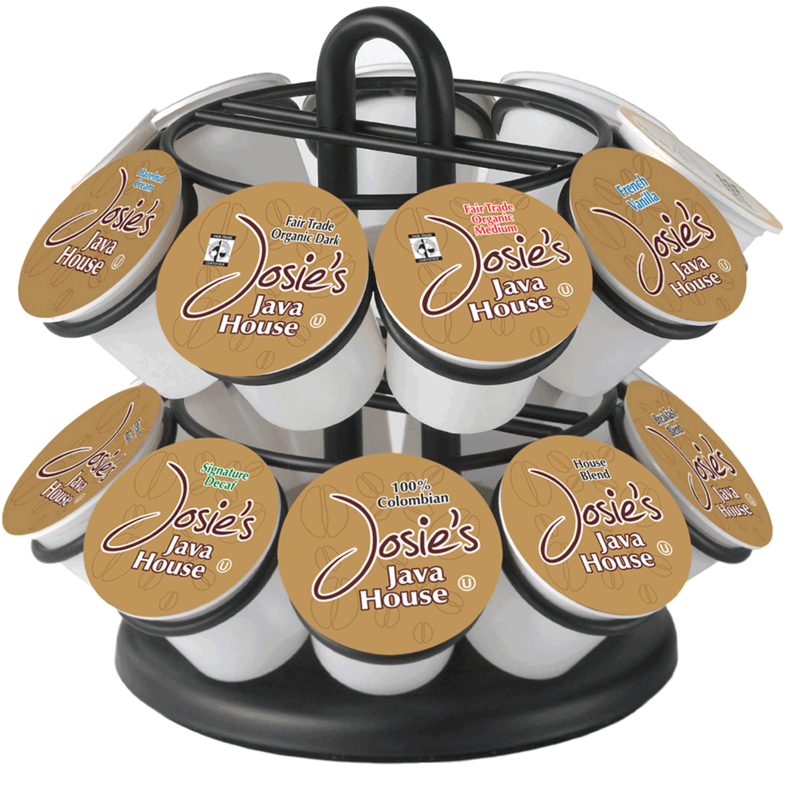 Youngevity® has reached beyond convenience, bringing you the most rich, flavorful, mountain grown coffee in our new single-serve cups. 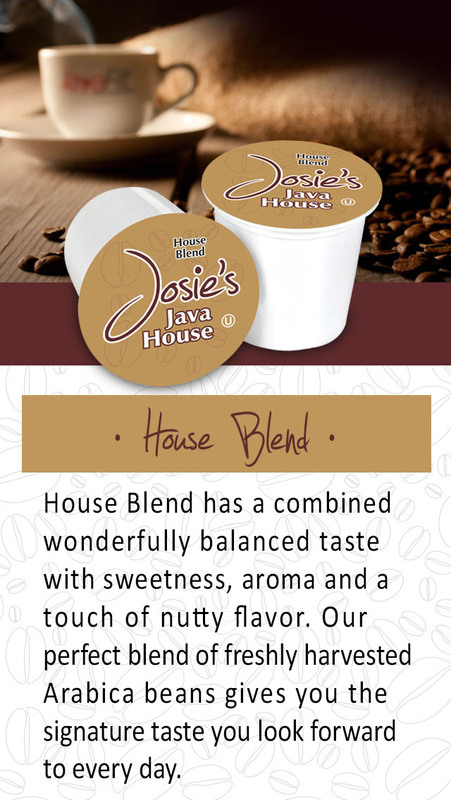 Designed for coffee lovers on the go, Josie's Java House® understands the importance of each moment in our lives and living fully in them. Let Youngevity help you experience those valuable moments more easily. 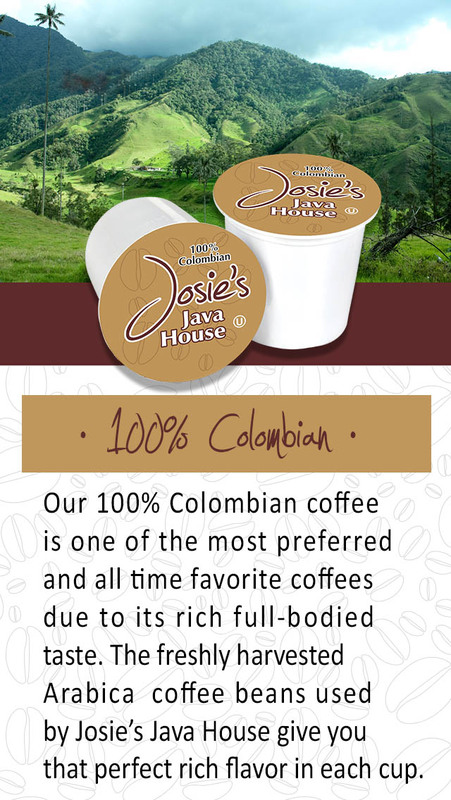 Our search to find the best coffee in the world led us all the way to the most isolated regions of the Nicaraguan rainforest. 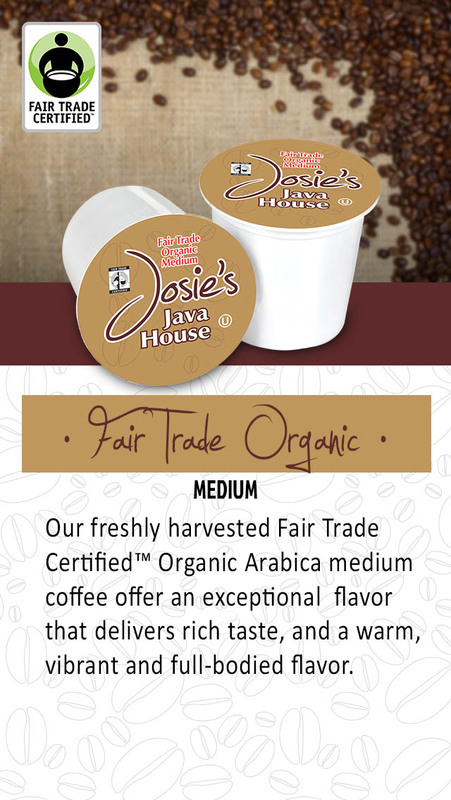 It is in this exquisite, mountainous region of Matagalpa, where the strictly, high-grown, coffee beans of Josie's Java House® are grown and harvested. 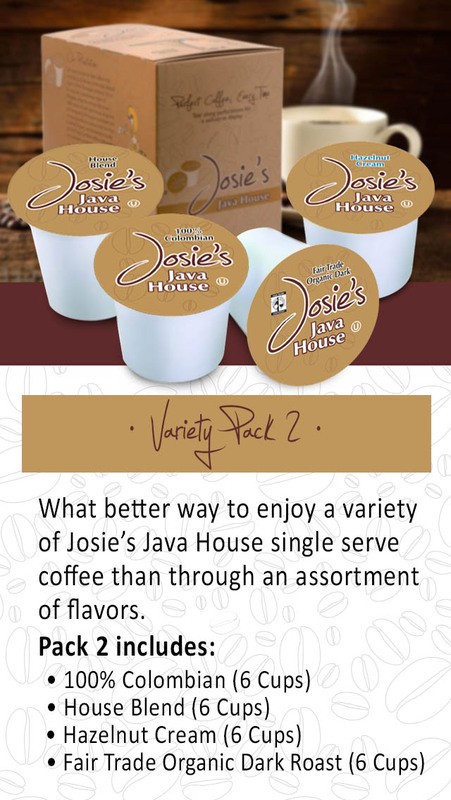 Youngevity brings our super premium coffee from this fertile, lush landscape directly to your cup in a single serving! 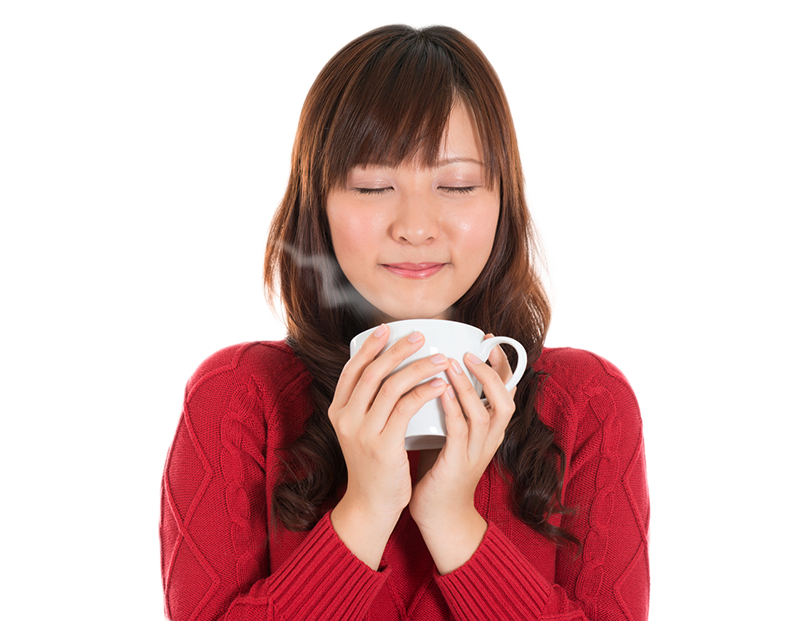 With many single serve coffee cup varieties, when making a cup, there usually isn't any of the rich, robust fragrance that invigorates your senses. 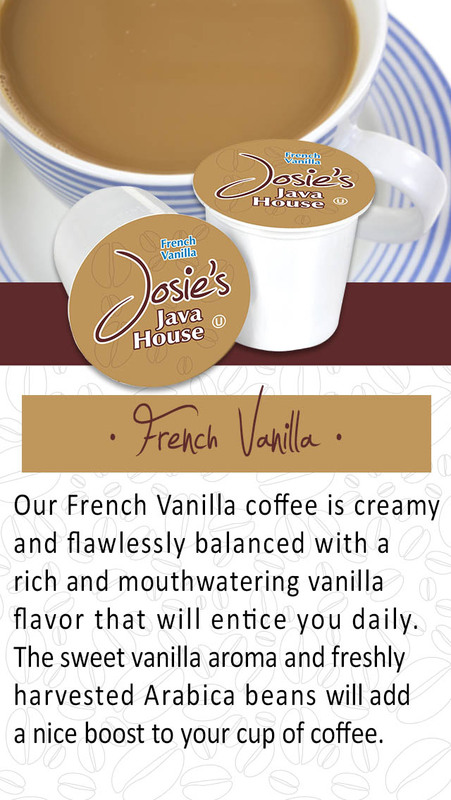 Not with Josie's Java House! 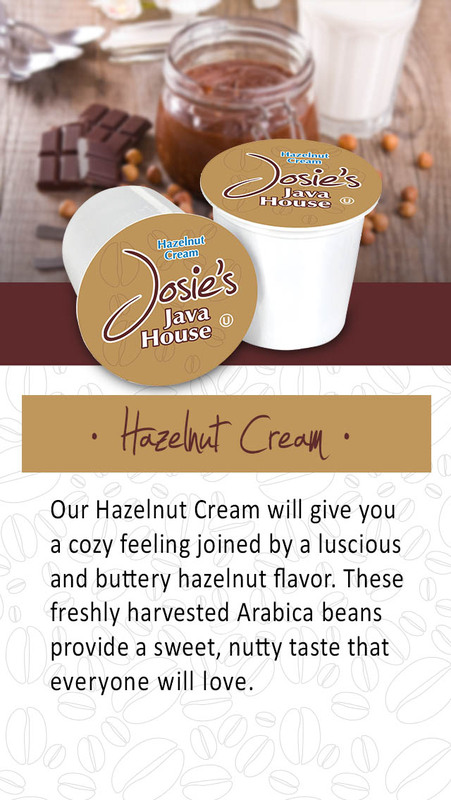 Our savory coffee fills the air with that memorable, alluring aroma that coffee affectionados crave. Handy, compact and convenient! 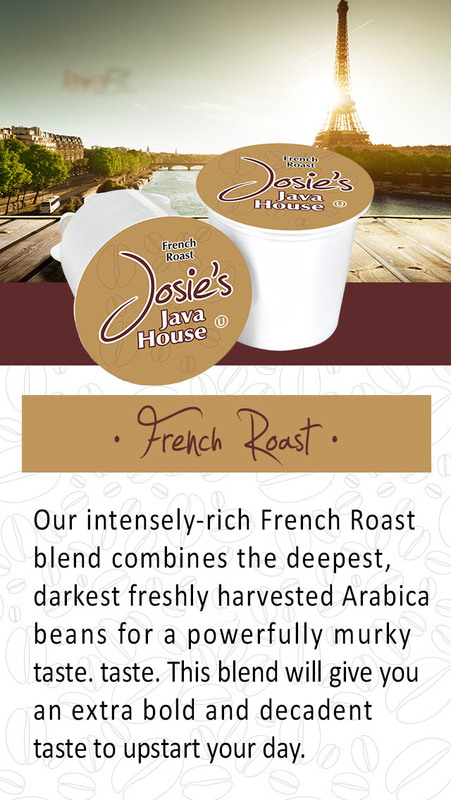 With so many different varieties, you'll be able to enjoy the rich, robust taste of Josie's Java House time and time again. 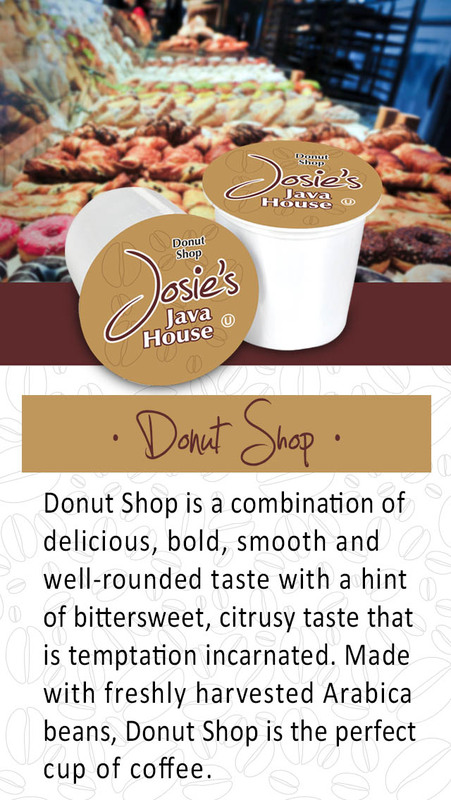 We have a flavor for every occasion, situation or moment. 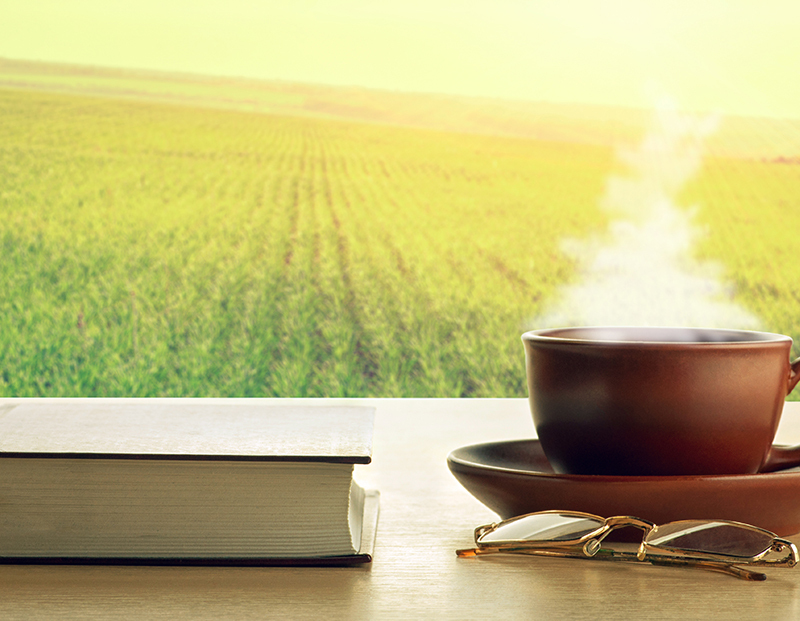 You have just found your coffee soul mate. You owe it to yourself to have the best, now you can without breaking the bank.